Authors’ Note: This piece is a collaboration that started with individual journeys. In 2014, Susan conducted field interviews with women in Palestine. In 2011, Tara conducted field interviews in Kashmir. We found a common thread in our work—the untold stories of women in occupied zones. We decided to bring the narratives together along with research from the broader field. What we have here is the beginning—stories of resistance in dialogue with each other. More than anything, we are in awe of these women, grateful for the wisdom they shared with us, and struck by the dignity by which they live. Palestine and Kashmir are both carved up by borders. People are swallowed whole. Stories are silenced and blood flows into rivers. Military checkpoints, armored vehicles, and borders occupy not just the land, but penetrate deeper, into the psyches of people. Occupation is sophisticated. It aims to destroy culture and to terminate people. For many Palestinian and Kashmiri women, their very existence is a form of resistance. Women are the culture bearers. They are the bringers of life. Their stories of existence and resistance hold in them a vision for a future where the bodies and spirits of their children will not bear the marks of occupation. This vision is the whisper of freedom. The occupations of both Kashmir and Palestine are widely disputed and often framed as an internal dispute. In both Palestine and Kashmir, women have played pivotal roles in historic and present-day resistance. Women not only hold vigils to make the disappeared visible, but are also in the front lines, organizing protests. In addition, women are often the keepers of the family stories, maintaining the language and culture and passing it along to the next generation. Sometimes the acts of resistance women choose are far more intimate. Lidia, a mother from the village of Nabih Saleh, wanted a son, but her husband was in prison, serving a twenty-five-year jail sentence after participating in the second intifada. She knew that by the time he was released she would be too old to have more children. She visited him in jail one day and smuggled out his sperm, which she immediately took to the doctor to have artificially inseminated in her. Her creative act of resistance resulted in the birth of her now two-year-old son, a living, breathing form of resistance. 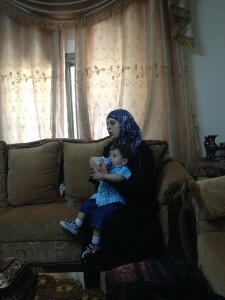 The Israeli Authority refuses to let her husband see her son as punishment for smuggling his sperm out of jail. Jailed husbands are one shared aspect of occupied life in both Palestine and Kashmir. 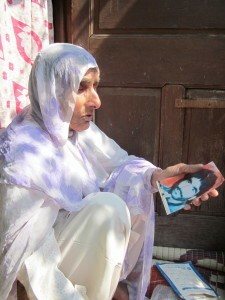 For many Kashmiri women, disappeared husbands are another. For women in Kashmir, making the disappeared visible is an essential form of resistance. The Association of Parents of Disappeared Persons (APDP) was founded for families whose husbands, fathers, and brothers have disappeared. Women make up half the membership of the Association of Parents of Disappeared Persons and comprise half of the board.5 They lead monthly vigils to remember those who have disappeared. I went to the mass graves and saw the bones, the bones that add up to the absence of 10,000 men. I hug these bones. I hug them for their life. In addition to making the disappeared visible, women have cared for the wounded, provided food and water to militants, led protests, and organized supply lines under extended curfews.9 Women also hold the stories that the land carries, teaching the children the story of those in their family who have died, using tombstones as a text for remembrance. This occupation is affecting women. Over the years, I have seen many women raped by the armed forces…I saw several cases of women tortured by the Indian army. I am also threatened with calls telling me not to bring forward my dad’s case, or I will pay for it. But me, I am not afraid. I am strong. I will file this case and never stop. There have been no convictions to date—after twenty-four years, survivors continue to fight their cases in court. I also lost my daughter to the occupation. There was so much tear gas one day, it felt like it was raining tear gas…I came home and didn’t see my daughter. She was at the neighbor’s house. She wasn’t breathing. I could see bubbles coming out of her mouth…The doctors were surprised to see my daughter having such a strong reaction to tear gas, which she had been exposed to many times. What we discovered was that the Israelis were experimenting with other chemicals and testing them on Palestinians who go to Friday demonstrations…By the time I got to the hospital, my daughter was dead. My daughter used to help around the house and Basem used to bring in money for the family. So everything has been really hard since then. My one son Yusef passed away. He was about to turn 16. He was going on the bus on the school vacation…The settlers saw his Palestinian T shirt and chased him after he got off the bus in Mamaela and stabbed him…They took Yusef’s body to Abu Khbir and they took everything, his kidneys, heart, glands. They took all of his organs without their permission. They took his eyes. My son slept with his eyes open. He was a student and he didn’t finish his high school. The young Israeli who stabbed Yusef never did face prosecution for killing him. Living in a place where there is no justice for Palestinians is a constant struggle. Wadid’s decision to stay in her home despite threats to her life and the constant parade of tourists through her front yard is her act of resistance. Despite the power, organizing, and resilience that both Kashmiri and Palestinian women display, the media continue to portray them as oppressed victims. I graduated in 1987. I got high marks and I wanted to go to university, so I went to Al-Quds in Jerusalem. [Then] started the first intifada. They closed the university and fired us from it, and so I stopped getting my education. Clearly, the corporate media have failed to tell the whole story of what occupation looks like in occupied Palestine and occupied Kashmir. Contrary to Western assumptions and stereotypes, Palestinian and Kashmiri women continue to live with dignity and act in resistance. As storytellers, mothers, and organizers, women make up the backbone of these movements for sovereignty and independence, breathing life into what freedom could look like. This essay is part of a larger work that will be published in Censored 2016. Names of women interviewed in Kashmir and Palestine have been changed. 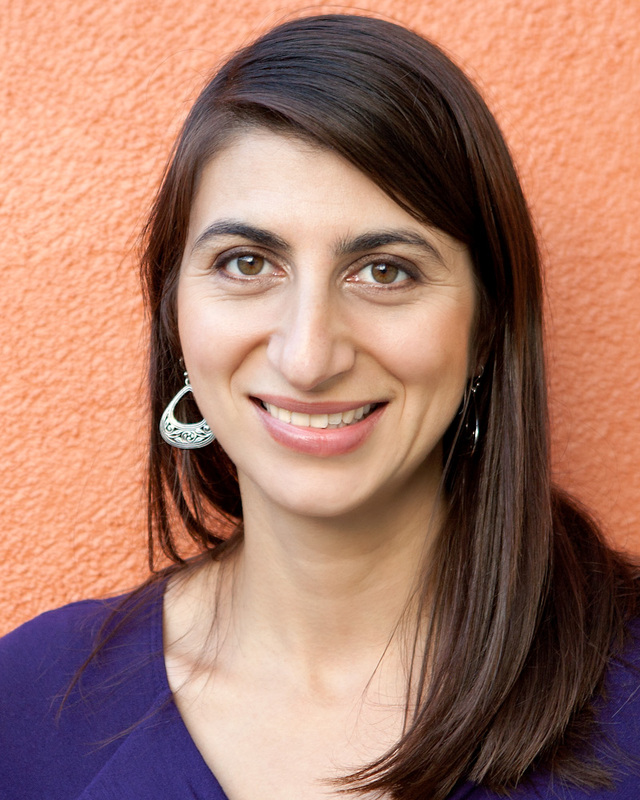 Tara Dorabji is a writer, strategist at Youth Speaks, mother, and radio journalist at KPFA. Her work is published or forthcoming in Al Jazeera, Tayo Literary Magazine, Huizache, Good Girls Marry Doctors (Aunt Lute 2016), Center for Asian American Media, Mutha, Censored 2016, So Glad They Told Me (Spring 2016), and Midwifery Today. Tara is working on novels set in Kashmir and Livermore. Her projects can be viewed on her website. 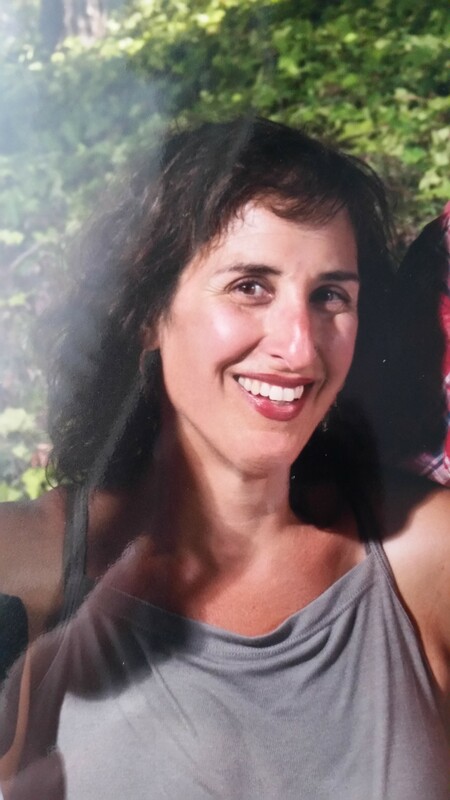 Susan Rahman is a mother, activist, and professor of sociology, psychology, and behavioral sciences. Her research took her to the West Bank in the summer of 2014 where she connected with family and conducted interviews of women who resist the Israeli occupation. Her work is inspired by the people of Palestine, who show great strength, resiliency, and sumud (steadfastness). Follow her on Twitter @susanrahman. Her book, To resist is to exist: voices of the women of Palestine is available here. Thought provoking comparison of women living in two occupied lands. The emotional and physical trauma women if these two regions are going through is immense. The world has betrayed these suffering souls in an ignorant way. Result is more occupation and suffering of generations who already have become paralysed from every aspect and help is needed now and urgent.